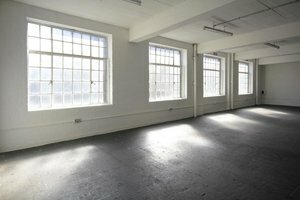 This is an exceptional 8,192 sq ft exhibition space is on Brick Lane. It is extremely versatile and symmetrical - it would be ideal for fashion and trade shows, exhibitions and photoshoots as well as large-scale product launches and sample sales. 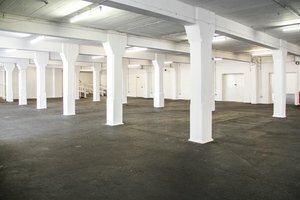 It has a distinct open-plan warehouse feel and benefits from a entrance directly from the bustling Brick Lane. 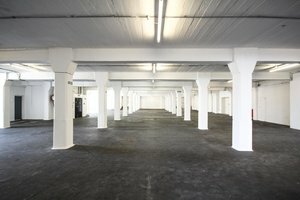 It can hold between 300 and 440 people and is equipped with lighting, loading bay access and a storeroom.